Sorel Canada has a spectacular promotion going on where you can save up to 60% off original price of select sale styles. To get this deal, use the promo code SORAFF60 at shopping cart. Sorel offers a flat-rate shipping fee of $7 for all orders. 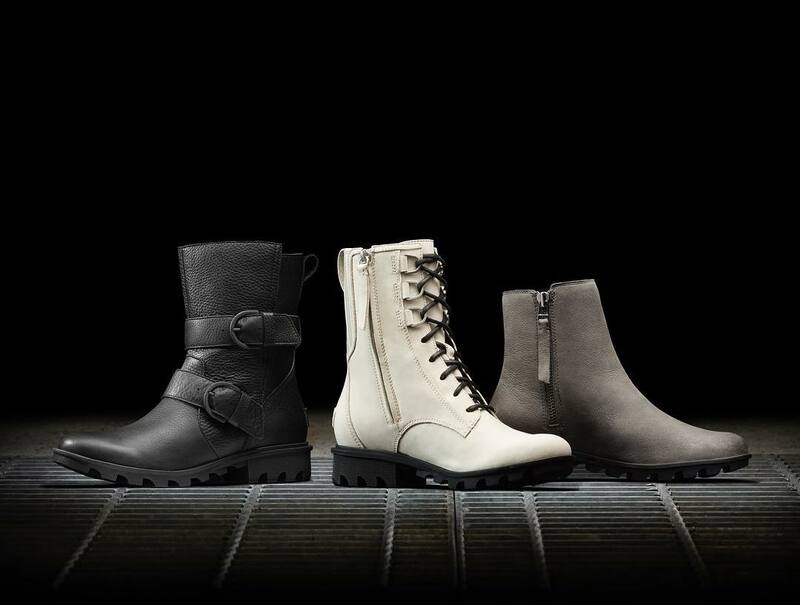 Click here to begin shopping at Sorel Canada.